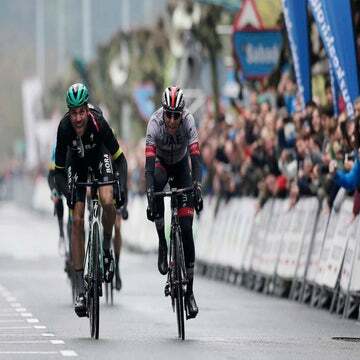 Young German climber Emanuel Buchmann (Bora-Hansgrohe) won his first WorldTour race Friday at Tour of the Basque Country, riding to the top of the summit finish at Arrate alone, taking the lead at the end of stage 5. The 26-year-old ended the 150km stage with a 1:08 advantage on second place, Ion Izagirre (Bahrain-Merida). 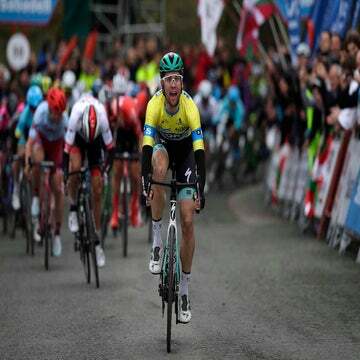 Adam Yates (Mitchelton-Scott) finished third on the penultimate stage. Buchmann now leads Izagirre by 54 seconds in the overall. 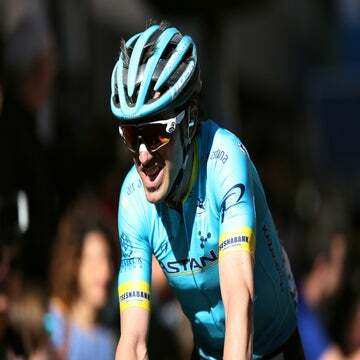 His Bora teammate, Max Schachmann, who has won three stages up until this point in the Basque tour, remains third overall after finishing the stage in ninth. The race’s final stage on Saturday should provide plenty of opportunities for other riders to challenge Buchmann in the race for the overall title. The 188-kilometer stage 6 around Eibar, Spain includes six categorized climbs, although it ends with a descent to the finish.